We are trial lawyers. We are not afraid to try cases, and have handled significant cases in multiple state and federal jurisdictions in the United States, including California, Oklahoma, Louisiana, Colorado, North Dakota, and, of course, Texas. 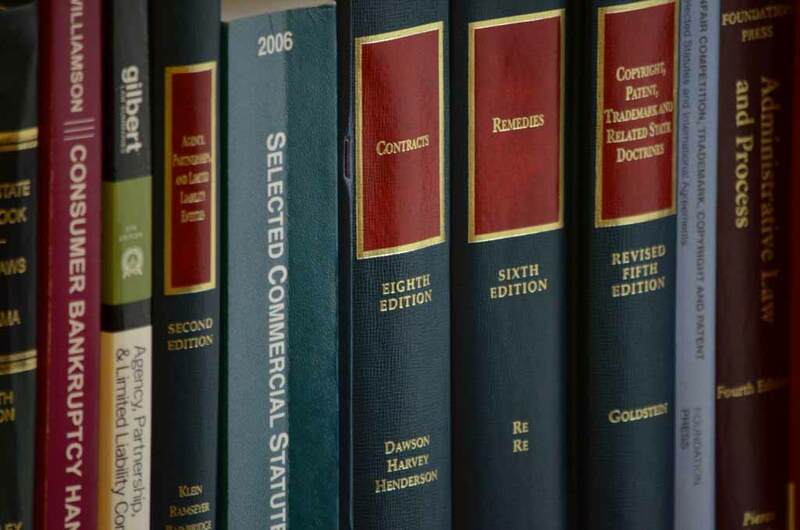 With a focus on complex business, intellectual property and professional liability litigation, Raley & Bowick, LLP provides experienced legal representation on behalf of individuals, business owners and professionals throughout the United States. John Raley and Robert Bowick were a trial team well before forming their own firm in February of 2010. Combining a successful track record and a dynamic team of lawyers with top academic and professional credentials, Raley & Bowick serves its clients aggressively, effectively, and economically. The firm’s experienced trial attorneys have an impressive record of winning positive results for clients in complex business, intellectual property, and professional liability litigation. The firm provides each client with personalized legal services, tailored to individualized needs.